Is Your Local Macy's, Sears, or Kmart Closing? These chains are shedding more than 200 locations this year. And they're not the only retailers shutting down stores. America hasn't stopped shopping, but it does shop differently than it used to. As online retail has gotten more popular, it's taking a bite out of sales at brick-and-mortar stores. Many traditional retailers have risen to the challenge with their own online presence, but what happens all those old mall locations? Usually, companies respond by shutting down stores or shrinking their square footage. And while this can be good for stores — focusing their cash on online operations or more successful retail locations — it's not always good for shoppers. Losing a big department store doesn't just mean one less local shopping option; a store closure can lead to a retail chain reaction. A large anchor store leaving a mall means there's less foot traffic for other stores, potentially leading to more closures... and eventually an empty mall. This year Kmart, Macy's, and Sears are all shuttering dozens of locations nationwide. While this is just a fraction of their total stores, a closure in your neighborhood could shake up your regular shopping routine. Check out our comprehensive list of stores that are closing — and find out which retailers might be next on the chopping block. 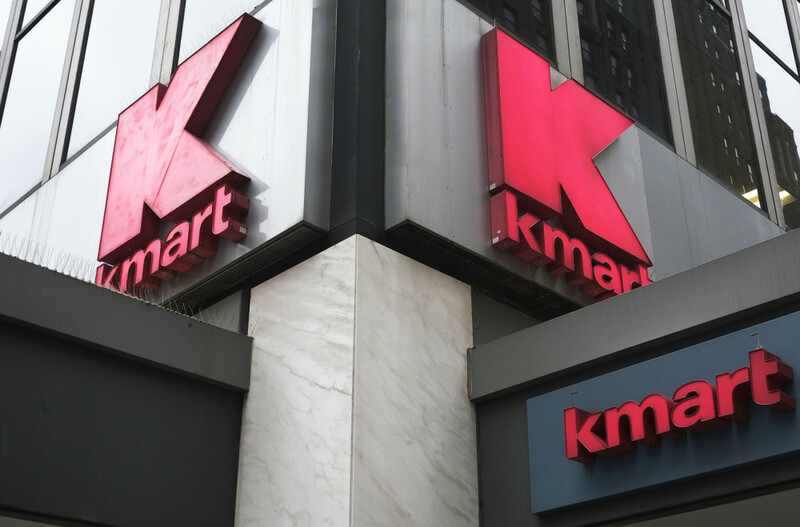 In 2017, 108 Kmart locations are shutting their doors — around 13% of the company's current storefronts. Kmart's fortunes have been in decline recently. The retailer has been closing stores at a steady pace since 2011, and we may see even more closures this year. Most of the stores closing now will be gone by the end of March, with two earlier closures marked below. Liquidation sales started as early as January 6, so if your store is on the chopping block, some serious sales may be on offer. Sixty-five Macy's locations are shutting their doors in early and mid-2017, with more to come. Macy's CEO Terry J. Lundgren says the company plans to close about a hundred stores in total over the next few years. For the first round of closings, final clearance sales started on January 9 and should run for eight to 12 weeks. (The exception is Lancaster Mall, where sales began earlier.) 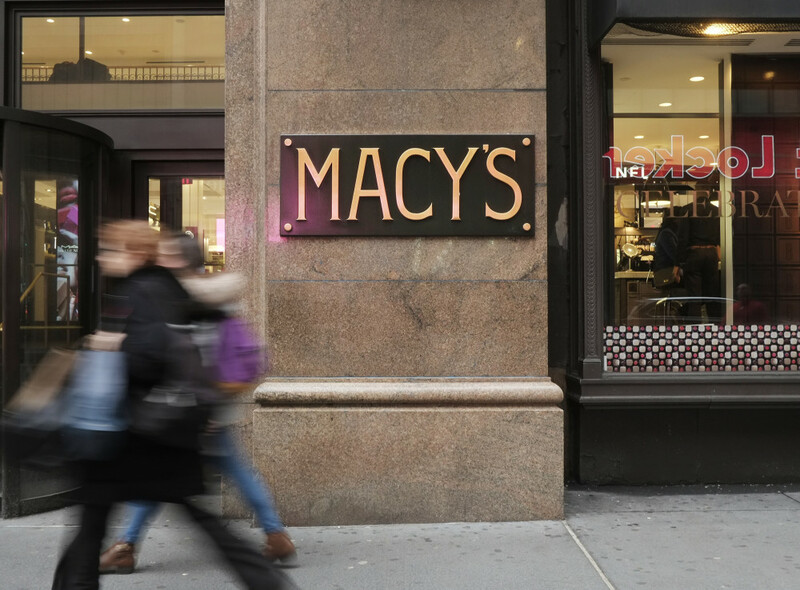 If you live near a Macy's in one of these locations, now's the time to get shopping. For the rest of this list, we don't have a specific closing date, but most of the locations are expected to close this spring. As with the stores above, clearance sales will last eight to 12 weeks, so you'll have time to catch any last-second deals. Though Sears is shuttering just 42 stores, this retail giant — which also owns Kmart — has been struggling lately. In fact, we wouldn't be surprised if even more locations close before the end of the year. Like Kmart, Sears is shutting down these stores by the end of March (with two exceptions noted below), and liquidation sales have already started at some locations. Could Other Retailers Be on the Chopping Block? Drugstore chain CVS may be closing 70 stores this year. The merger between Walgreens and Rite Aid will mean selling 865 stores. Beyond this list, keep a close eye on your local department stores. The massive size of these stores is hard to justify when an increasing number of consumers would rather shop online. While there are no other announcements yet, we wouldn't be surprised to see more major department stores downsizing before the year is out. 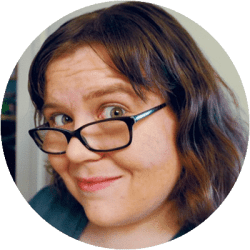 Readers, did your local Kmart, Macy's, or Sears make the cut? What other department stores do you think might downsize this year? Let us know in the comments below! Haven't gone into Sears or KMart for years...no loss. As for Macy's, I had a problem with them years ago handling a return and gave up on them too. There are plenty of other stores that do provide decent customer service and that's what I look for.